The specifications of agricultural machinery parts and tractor parts could be either of OEM or replacement markets. In addition, customers' product development is also undertaken. 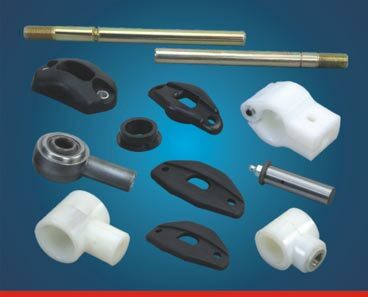 The precision engineered products include parts for engines, tractor spare parts, bearings, 3 point arms, hydraulics, water pump, steering, brakes, transmission, rear/front final drive, etc. New product development is also tailored as per the custom requirements of the clients. Also offers agriculture tractor parts and agriculture spare parts.